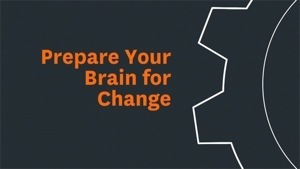 Brain computer interface is not a fantasy anymore. There are a number of inventions being developed that allow you to move things around simply by thinking about such actions. It really is quite amazing that in just a few years we might be able to turn lights and appliances on and off with our minds. Here is the reality. 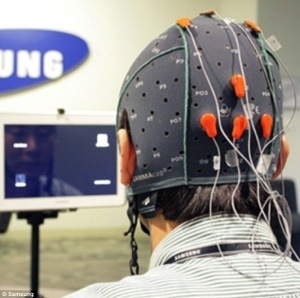 Samsung is currently testing tablets that can be controlled by your brain. The current version uses a cap that is studded with monitoring electrodes. NeuroSky has a Bluetooth-enabled headset that allows people to play concentration-based games on computers and smartphones. Your brain is the joystick. Emotiv has a device that can be used to play games by thinking about an emotion a person is feeling. I guess someday I will be able to write this post just by thinking about it. To read more companies that are delving into this field, click here.